You can now find us every TUESDAY at ALTRINCHAM MARKET for a super smoothie health kick some of our deliciously healthy cakes, bakes and bliss balls. Or try our warming hot cacaoOlate or golden turmeric mylk Our Clean Supper Club granola range is an absolute must try! All our creations are are refined sugar free, wheat free, dairy free and there are many vegan options too. We'll keep you posted for occasional weekend dates and well be there Tuesday the 20th of December to Friday the 23rd with many festive goodies to share with family and friends over the festive season. If you are a cyclist in the Altrincham area we are sure you already know of this fantastic peddle powered hub. 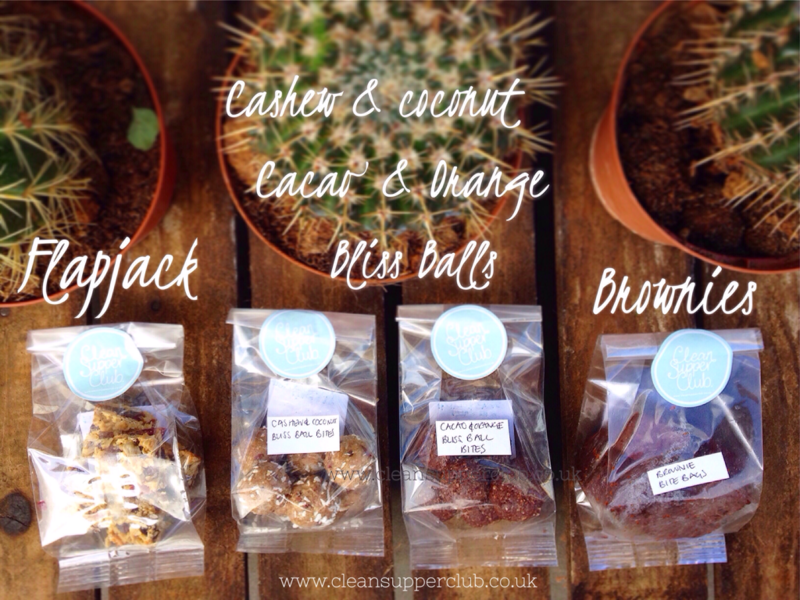 We are delighted that they are now stocking our flapjack, energy balls & banana loaf. Great new cafe in the heart of a lively market town. Delicious hot chocolates, restorative coffee and food all served with beaming smiles. Would you like to try our Healthy Twists? 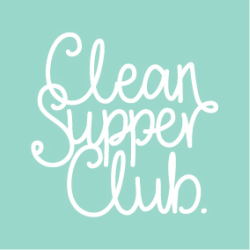 We are going to add a page to the Clean Supper Club Web site that enables you to order directly from us. There will be our regular bakes, bliss balls and cakes. But we'll also be able to make our delcious healthy twist desserts for dinner parties, special occasions and birthday cakes- all of which will be wheat free, dairy free and refined sugar free.